This weekend, The Con wants to bring to your attention two recent mix tapes that dropped in the past few weeks. The first is from Cape Town-based producer Jumping Black Slash and is titled Gqom Bhengz. Jumping Black Slash moved to South Africa from the UK and has immersed himself in the local kwaito and house scenes. Asked by Mahala what music from Mzansi inspired him, Jumping Black Slash raved about South Africa’s Gqom scene. Fast forward six months and Jumping Black Slash had dropped his own Gqom mix tape. You can download it from his SoundCloud page below. Then Spoek Mathambo has also dropped a new mix tape titled Future Sound of Mzansi. It is timed to coincide with the release of the trailer for a documentary film that he and Lebogang Rasethaba have been working on, which documents South Africa’s current cultural landscape. 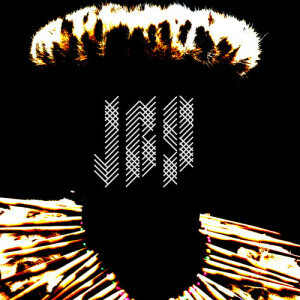 The mix features tracks from Con favourites OkMalumKoolKat, Jumping Black Slash, BIG FKN GUN, Moonchild and Hlasko. You can listen to the mix on the SoundCloud page below.